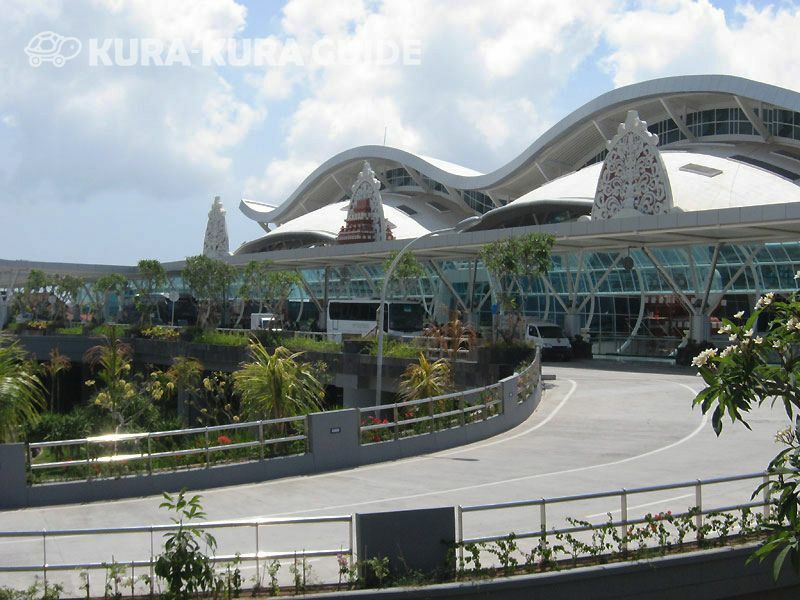 This site is dedicated to the lives lost in the 2002 bombing in Kuta. The permanent memorial honors the 202 victims and is a reminder of Bali's resilience. I offered a silent prayer for the victim. 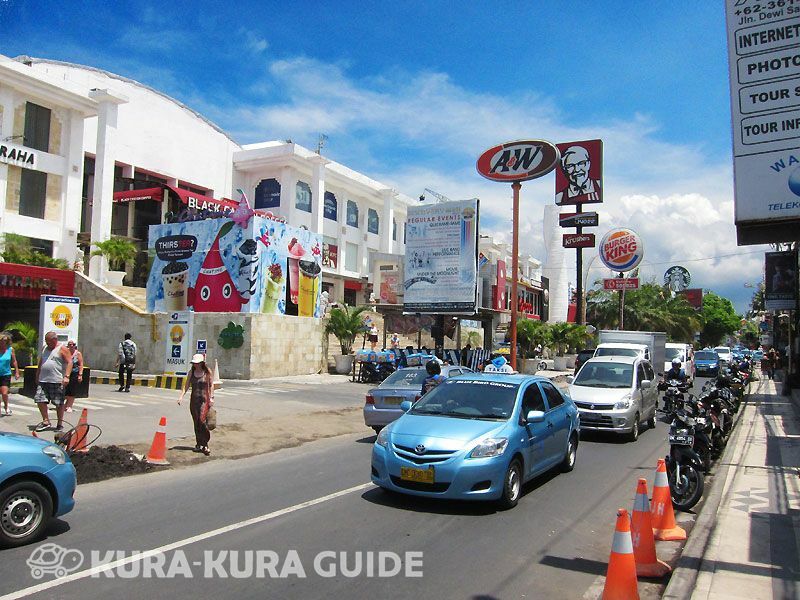 It is located the center of Legian street and there are many night clubs and shops. But this monument remind us what was happened in here. 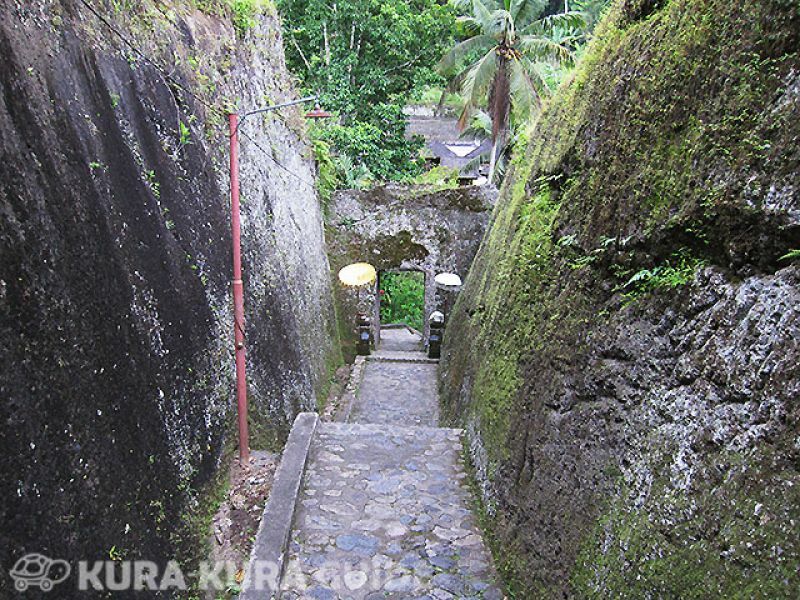 I think it is important to know and visit the place.